I’m so so happy how we have come so far in this journey.. I feel like it was yesterday when I started this blog in January and now within the blink of an eye, August has arrived too! Surprisingly, time passes so quickly.. Most of you would have gone back to school or college, so tell me how is it going? There must be a lot of things happening around and also a lot to catch up. I hope you’re enjoying the new session and are ready to nail it.. My college has also started and I have come in the final year of my graduation program. There are lots of activities planned in this month, my two good friends have their birthday, so I also have to think about surprises and be Pinteresty, have to look after this blog and my studies equally! This month again, you can expect all the blog posts to be reviews as I have to catch up with all the products of my Oriflame haul, have to review the products received in My Envy Box and have a few collaborations with my favorite brands as well. Like the usual trend on this blog, let me share the quote for this month that keeps me motivated and I hope it inspires you in some way or the other as well. So here we go.. I really love my year planner as it gives me so much to learn and plan each month and also for the fact that it transfers so many positive vibes in me that keeps me going. Let me also share the second quote for the month of August with you..
How true is that! I cannot agree more! These days I’m spending all my spare time in watching YouTube videos about Interior Designing and there’s this Indian Show that I have been enjoying so much lately: Small Budget, Big Makeover! I also have to share another plan with you that this month I am thinking about uploading mini reviews on YouTube as well, but I’m not too sure right now. Do let me know what do you think of this? Shall I start a YouTube channel as well? Are you also a Blogger+YouTuber? Also let me know if you want a DIY or Natural Treatment this month.. Your comments and feedback really means a lot to me, so please don’t hesitate in pouring some love below or criticizing me as well. I hope you all have an amazing month ahead. Do share your plans with me, if you are comfortable and let me know if you loved these quotes as much as I did. 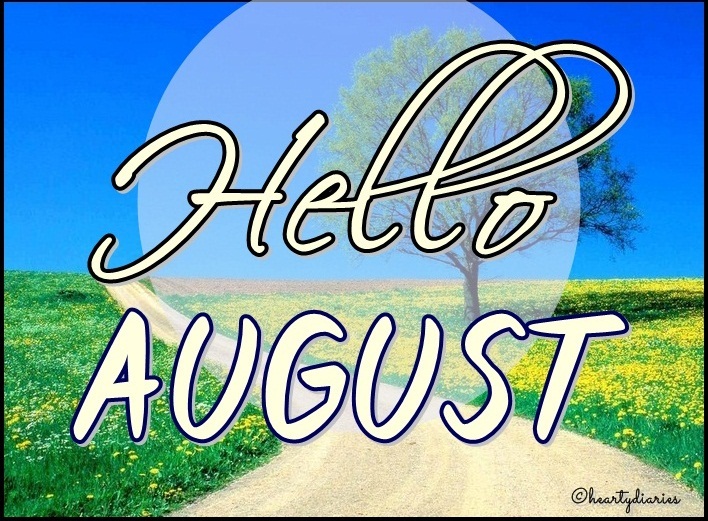 Happy August Guys! All the best for your endeavors once again!